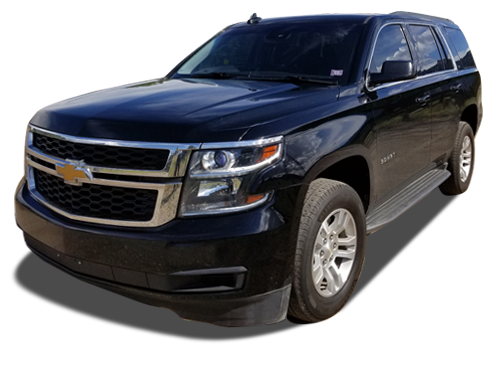 We provide Limo and SUV and car service to corporate business travelers and ski Limo to ski resorts to those in need of direct Limo Service to Denver Airport and the surrounding ski resorts throughout the winter ski season. 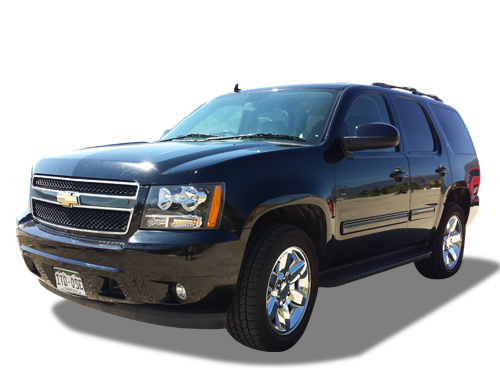 We provide Limo Service for many business travelers that may use rental cars. Calling Supreme Limo rather than a Rental Car in Denver is especially convenient when rental Cars are sold out at Denver International Airport. We are excited about another ski season in Colorado. 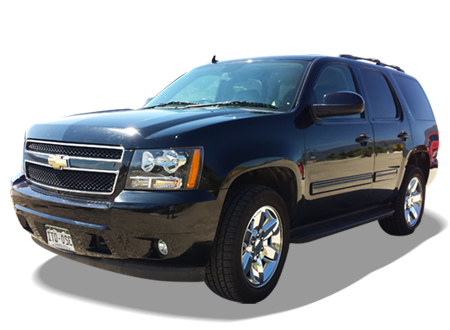 Supreme Limo has been providing direct limo service to all Front Range Ski Resort areas for a few years now. 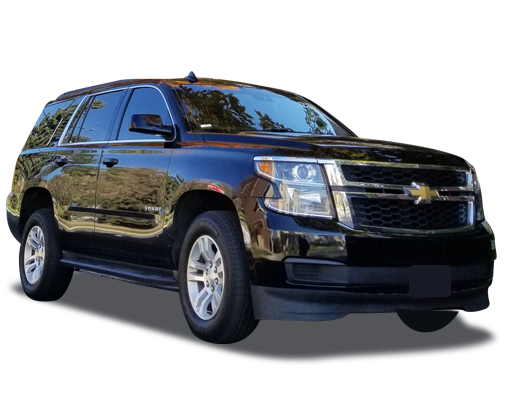 Our Travelers really appreciate our Direct Ski limo service in our large passenger vans as well as our SUVs. All our vehicles are equipped with winter driving equipment. 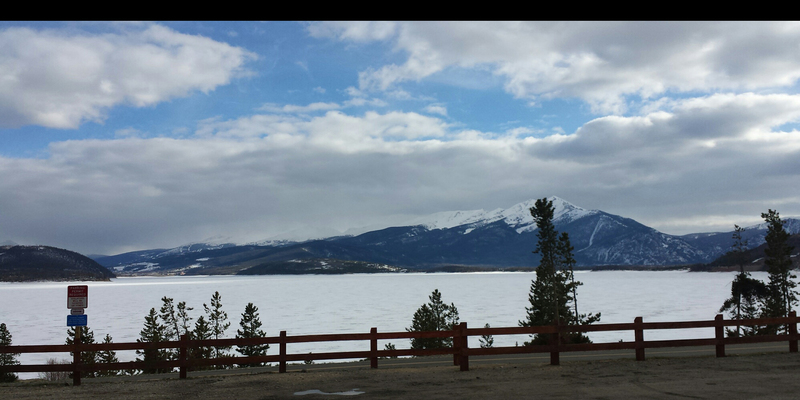 We are also patrons of the Front Range ski resorts as well. The owner of Supreme limo was compelled to move to Denver after skiing Vail Resort for a week over a decade ago. And after navigating the formidable Winter traffic on Interstate 70 for several years to Ski the founder of Supreme limo decided there is a need for a direct Ski limo service for those travelling to Colorado to Ski our front Range ski resorts. We value your belongings and will do our best to get them back to you should you leave anything behind after leaving the vehicle. Our Drivers always look through vehicle once you depart vehicle at your destination. However we can not reimburse you for lost items. But we can will mail them to you from nearest local post office with your pre payment of postage. We are always glad to be of service ! We Thank you for using our service! NEED ONLINE BOOKING AND RESERVATION?